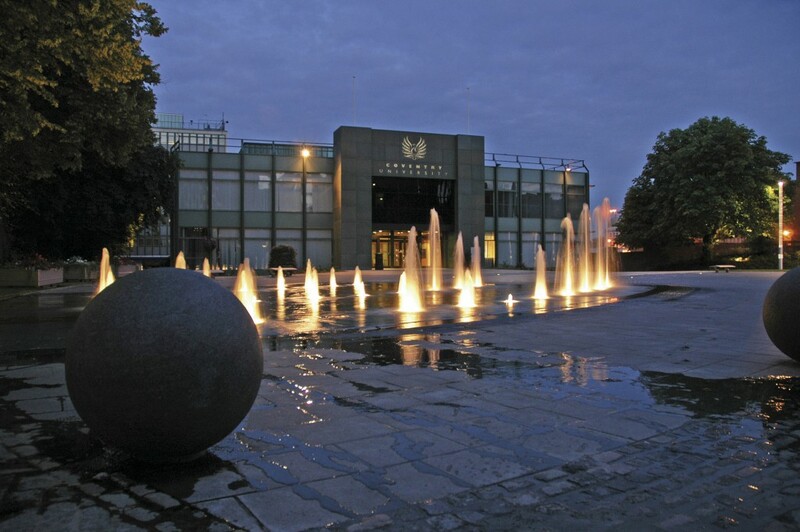 Coventry University has been named as one of the country’s top 30 universities by the Guardian. I am so proud to be a Graduate of Coventry Uni. It has been a pain in my backside as our neighbours Warwick Uni has always been on the table, but finally we made it!!! I seriously hope they’ll keep it up so that years to come, it will still be buzzing as one of the best 30 UK Universities. 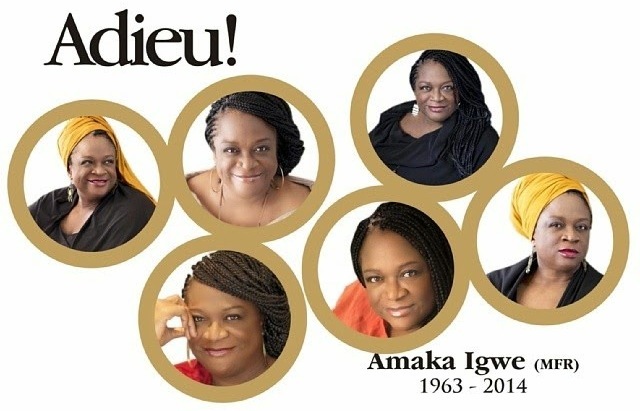 A rare gem Amaka Igwe who died of asthma attack received tributes from Nigerian movie icons during her service of songs in Lagos yesterday. Amaka will be buried in Ndi-Uche Arondizuogu Ideato-North Local Govt, on the 13th of June 2014. Musician/Actress Onyeka Onwenu is also from Arondizuogu and she was also there to pay her respect to late Amaka Igwe. RMD was there too and a host of others. I’m glad to see the current picture of RMD healthy and hearty….I wonder who is circulating a picture of him looking really sickly. 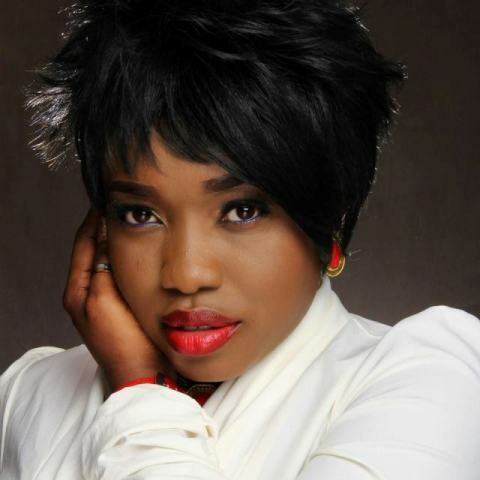 See pictures of the Nigerian GREAT movie icons below……. Who says there’s no miracle? This man was shot in the face at close range, but before then, he covered himself with the blood of Jesus, just shortly before the Boko Haram gunmen shot him with an AK-47 in the face. Ikenna Nzeribe was the sole survivor after assassins from Boko Haram stormed his Nigerian church in 2012, just 60 miles from where the jihadists last month abducted more than 200 girls. 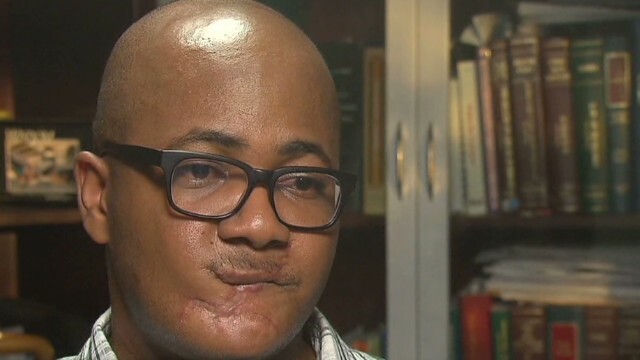 The church massacre remains vivid for Nzeribe three years later — as are the scars on his face, neck and arm. The Muslim extremists fired shots into the air and shouted “Allah Hu Akbar,” or God is great. Nzeribe and 13 other Christians hit the floor. They were mourning how Boko Haram earlier had killed three fellow Christians, but now Boko Haram was coming for them. The masked gunmen shot the 13 worshippers in the head, fatally. Now it was Nzeribe’s turn.